Italy is a cosmopolitan destination with all sorts of villas; from the rustic to the Renaissance. Well known for is lovely food, fascinating history and impressive art in abundance. 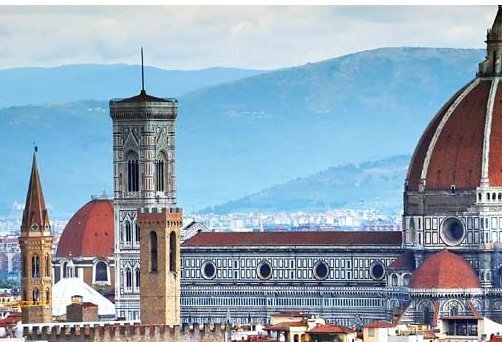 Italy suits culture and culinary fans alike If you'd rather just relax and unwind amid beautiful surroundings, the rural villas in the countryside and the villas by the Mediterranean coast offer a charming simplicity. The villas below are all indeed in Italy, all the villas are listed here - in order of the amount of people they sleep. For those looking for a smaller holiday villa, you'll find these at the top. With the larger holiday villas being further down the page. You can also find villas in France, Turkey, Spain, Portugal, Egypt, Cyprus, Croatia, Malta & Gozo, Greece, United States and Morocco.